We wish to sale 19 - 50 mm PVC pipe pipe making plant with full downstream equipment like vaccum tank, pipe cutter, caterpillar haul off. Make - Windsor. Model - RC100 with 10 HP motor 7.5 KW with ABB make VFD drive. 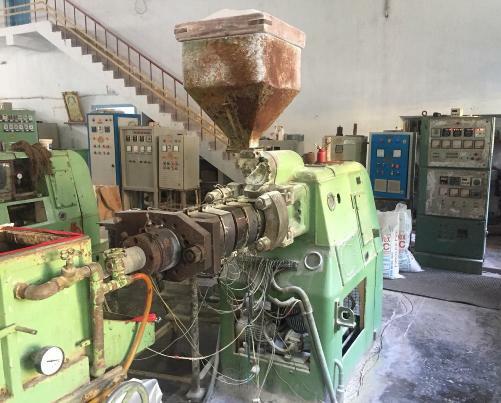 It is 30 year old machine and produce 35 KG per hour. 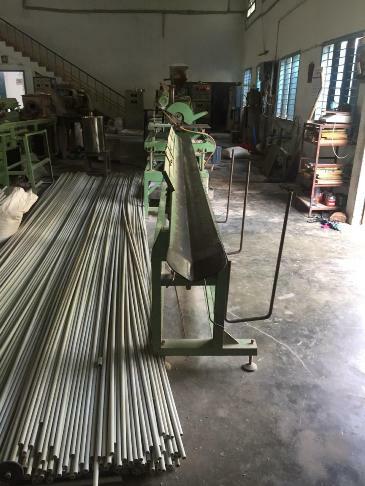 We use it for conduit pipe production. Price - Rs. 5 Lacs + Tax.